Juliana Dias da Costa. blog.chughtaimuseum.com. A woman of Portuguese descent was close to the Royal family of India's Mogul Emperor Aurangzeb!! Does it sound crazy? 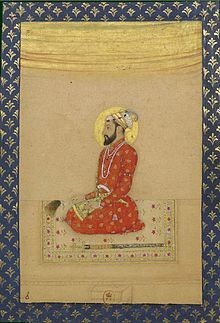 People who have read the Indian history with special reference to Delhi Muslim rulers know very well, among the Mogul rulers of India, Aurangzeb (1618 – 1707 was the most treacherous ruler. He murdered his own brothers just to grab the throne. Not content with this heinous crime, he jailed his sick father Shah Jahan. He was a staunch Hindu bigot and hated Christians and people of other faiths. How come a woman following the Christian faith found it cozy and comfortable with the most cruel ruler ? How did she win the heart of the royal family members? where her father was employed in the Mogul emperor Aurangzeb's royal household. 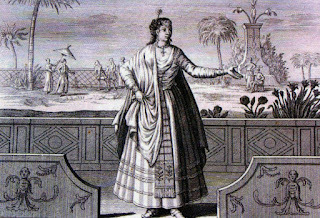 The emperor wanted the services of a Portuguese women, by the name of Lady Juliana Dias Da Costa. 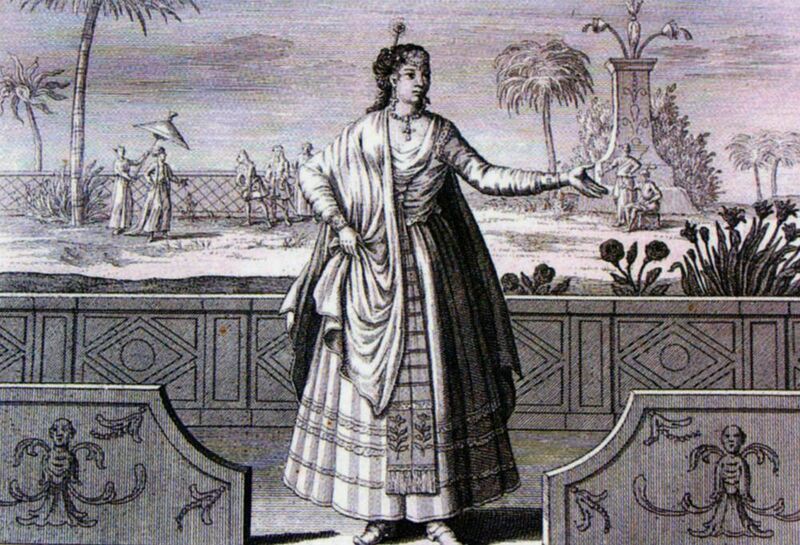 Surprisingly, she was the head of a Mogul harem, and through love, affection and care served the Mughal household during the reign of five Mogul Emperors, that is Aurangzeb Alamgeer, Bahadur Shah Alam, Jahandar Shah, Farruk Siyar as well a Muhammed Shah. As years went by Juliana married the Mogul ruler's physician and through him she became closer to the family. She was entrusted with the job of taking care of the women folks there and also the prince Shah Alam; in a short period she was close to Prince Muazzam. 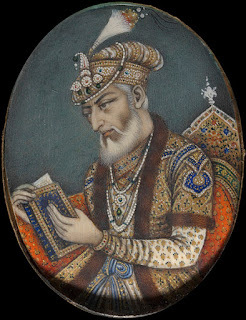 Bahadur Shah (1643 – 1712), after his father's death became a ruler in 1707 and she used to accompany Bahadur (Shah Alam) to the battle fields, riding the war elephant and never failed to give him moral support. Though closer to a powerful royal Muslim family, she never gave up her Christian faith, daily prayers, etc. 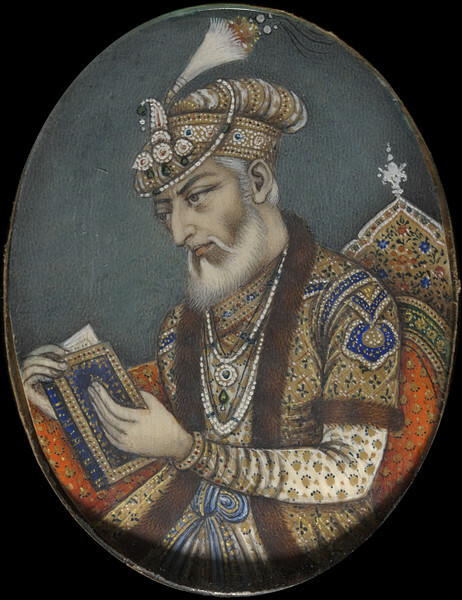 After the death of Bahadur Shah in 1712, Farukh Siyar ascended the throne in 1713 through violent struggle. When he was ill as a result of painful carbuncle, Juliana hepled him with her knowlede of natural medicine plus Christian prayers. When he was throughly cured, the ruler was very happy. Using his good mood and her proximity to him, Juliana helped the, Portuguese, as well as the English get special trade concessions through Firmans. When she had close relationship with Bahadur Shah, she was very helpful to the English, Dutch and Portuguese representatives, in addition, she was of great help to the society of Jesus and the evangelists who wanted to spread Christianity in India and Tibet. Hence she was recognized as a Patroness of the Society in recognition of her service to the Jesuits. Juliana, a woman with true Christian spirits passed away in 1732 to enjoy eternal bliss in the shadow of God Almighty. This is the story of a daring woman of different nationality, who was closely associated with a family of India's tough Mogul rulers among whom fratricide was quite common. She wielded enormous power but led a humble living, never failing to thank Jesus daily for his kindness and blessings. She was buried in Agra in an unnamed grave!